You did it. You’re camping, with everything perfectly set for you to enjoy America’s fantastic outdoors. Rain is good, but not if it’s all over your parade—or in this case, on your dreams of outside fun. What do you do to keep the camping spirit alive and well inside your RV without everyone staring into their smartphone all day? Make some snacks and consider doing some of the following. There are a lot of card games you can play—with or out without kids. We’ve highlighted a few. Hearts – Get the lowest point total and win. Collect all the hearts or prepare to feel the pain of losing. Crazy Eights – Get those cards out of your hand and win. This game can take a really long time, but hey, it’s raining! 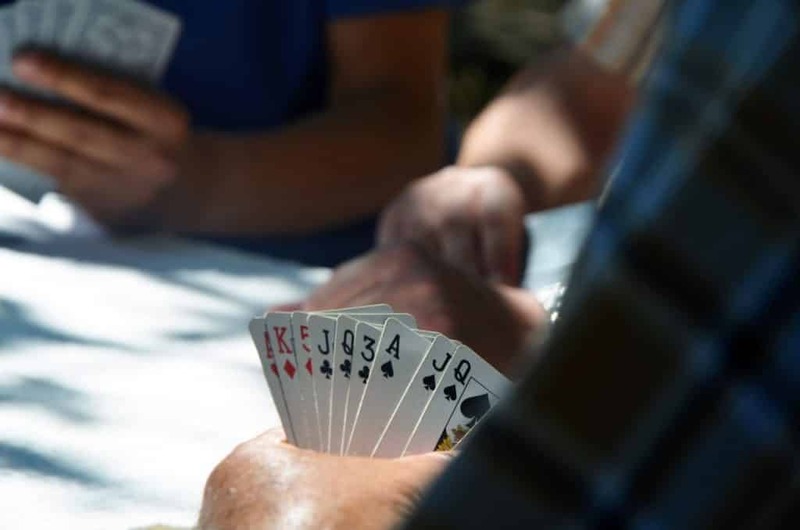 Rummy – There are a lot of varieties to Rummy (such as Gin Rummy and Oklahoma Gin), and they all have unique spins on the basic rules. War – If you really want to keep the kids busy, flipping cards to see who’s is higher and then taking the trick over and over again is what makes War a time-wasting classic. 52 Pick-Up – We’re kidding. It’s not that much fun. Always bring a couple and vary them by the time it would take to complete them. Monopoly – The “it’s going to rain all day” board game. Life – The joys of learning about money. Risk – Strategy! Conquest! Diplomacy! Every parent’s most desired skills. Stratego – Battlefield strategy to capture the flag. 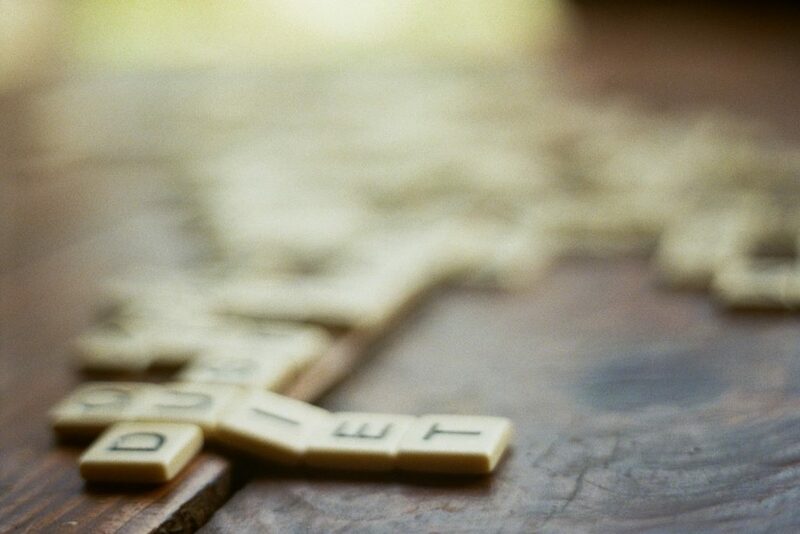 Scrabble – Knowledge is power, as we all know. And yes, ‘yex’ is a word. Sometimes travel-edition games are hard to come by. But we do know a place that has a few. See what Camping World Parts & Accessories has available. Watch some camping movies! We’re not including any reviews with star-ratings or thumbs-up, but they are in some sort of order. Stripes (R) – (1981 comedy) Bill Murray, John Candy and the 1973 GMC Palm Beach ‘urban assault’ motorhome in Germany. Lost in America (R) – (1985 comedy) Albert Brooks goes to Las Vegas with Julie Haggerty in a 1984 Winnebago Chieftain. Spaceballs (a very questionable PG) – (1987 comedy) Mel Brooks, John Candy and a 1986 Winnebago Chieftain… in space. Blues Brothers (R) – (1980 comedy) John Belushi, Dan Aykroyd, and a 1976 Fleetwood Southwind in Chicago. About Schmidt (R) – (2002 drama/comedy) Jack Nicholson, Kathy Bates, and a 2001 Winnebago Adventurer going from Omaha through Kansas to Denver. The Adventures of Priscilla, Queen of the Desert (R) – (1994 comedy-drama) Terrence Stamp with Guy Pierce and a remodeled bus made to look like an RV in the Australian Outback. Christmas Vacation (PG-13) – (1989 comedy) Chevy Chase dealing with Randy Quaid and his 1972 Ford Condor motorhome in the Chicago suburbs. We’re the Millers (R) – (2013 comedy) Jason Sudeikis and Jennifer Aniston with a 2013 Coachmen Encounter in Mexico. Long, Long Trailer (G) – (1953 comedy) Lucille Ball, Desi Arnaz and a 1953 Redman New Moon tooling around the steep hills of the Sierra Nevadas. Race with the Devil (PG) – (1975 horror) Peter Fonda and Warren Oates in a motorhome fighting Satanic Cult worshippers across Texas. RV (PG) – (2006 comedy) Robin Williams and Cheryl Hines in a rehabbed 1948 Flxible Clipper set on a trip from LA to Colorado. There are other films ‘camping’ related but not with RVs in them. 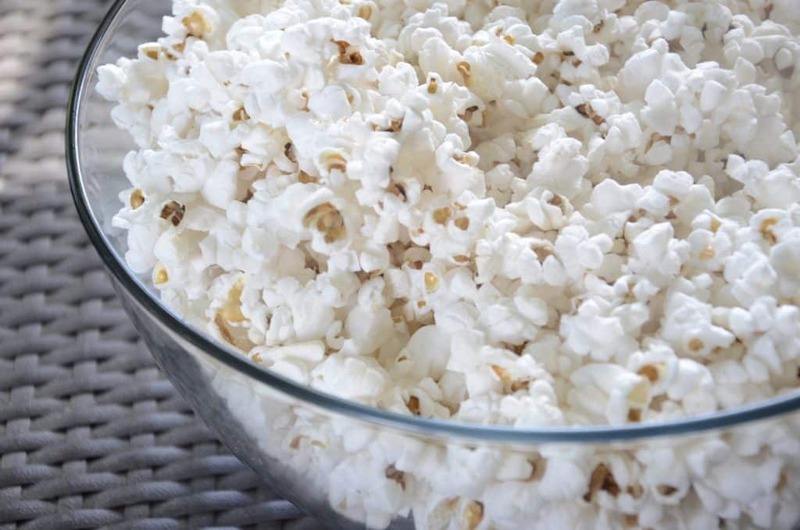 A few really good kid-friendly films are Heavyweights, Parent Trap (Hayley Mills or Lindsey Lohan – take your pick), Without a Paddle, and Dirty Dancing.